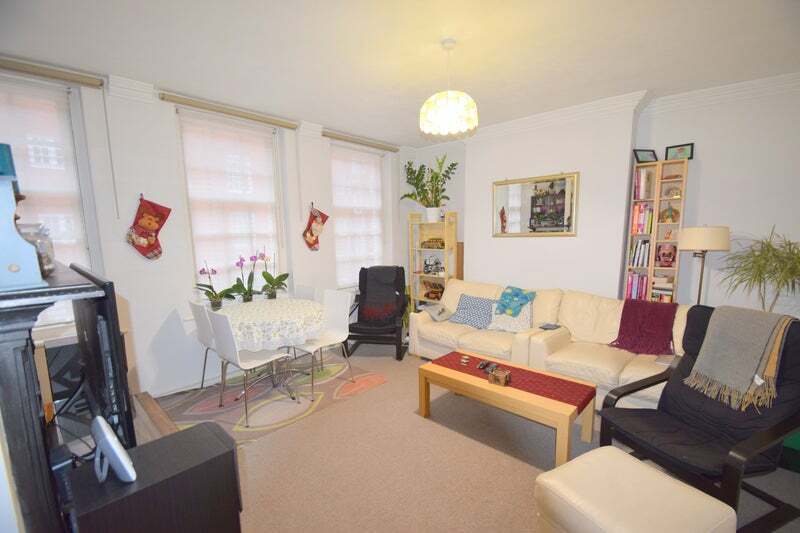 LondonPropertyGuru are pleased to enter this well presented two bedroom flat onto the lettings market. 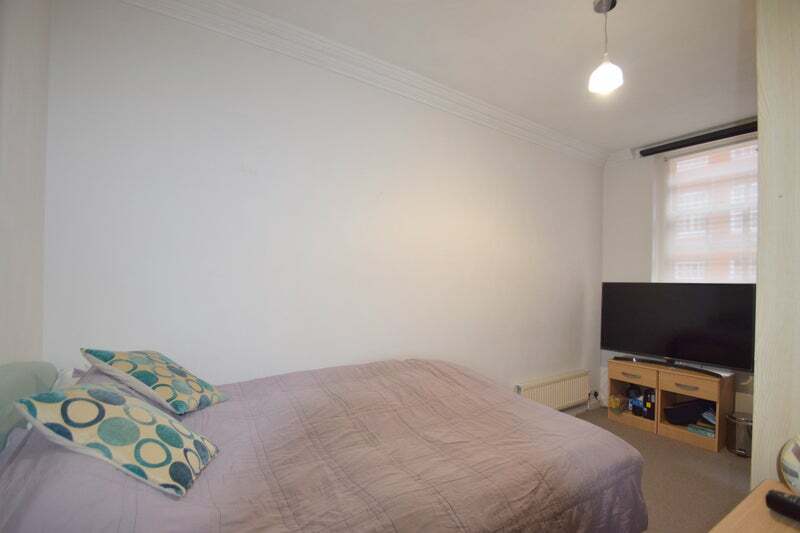 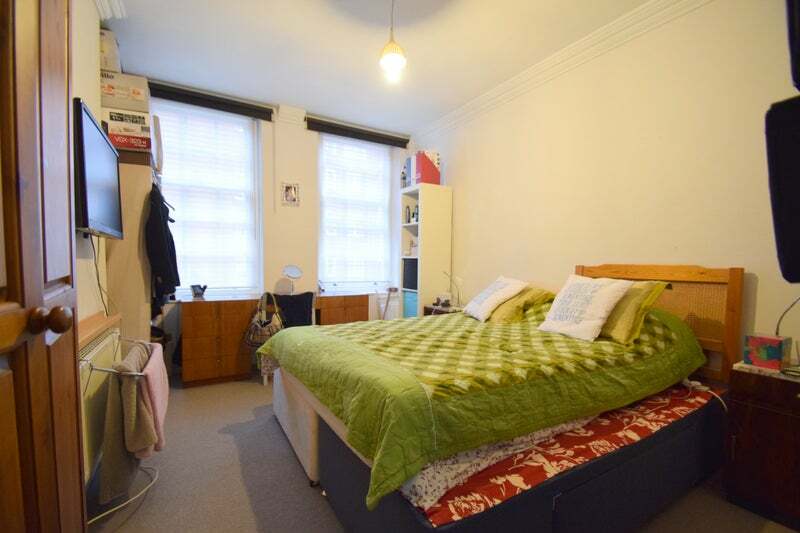 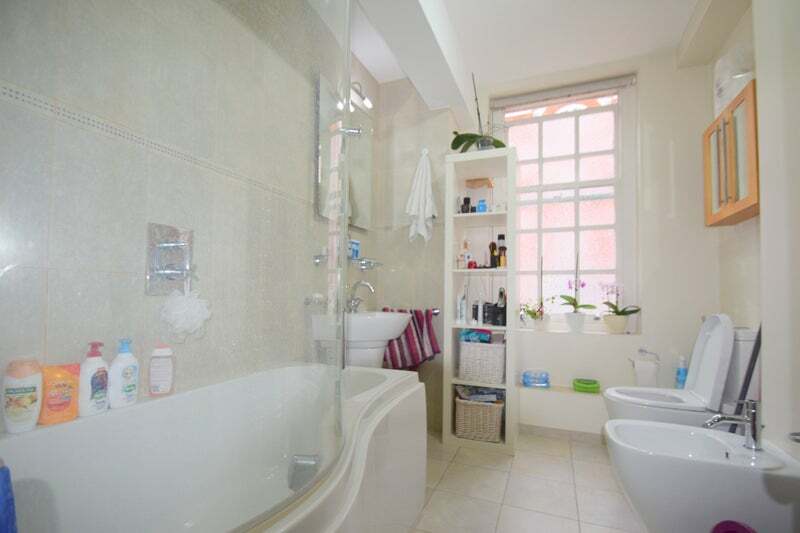 Located in a sought after block, right behind the famous Tate Britain Gallery, this flat comprises of two spacious bedrooms, large reception room, fully fitted kitchen and family bathroom with separate WC. 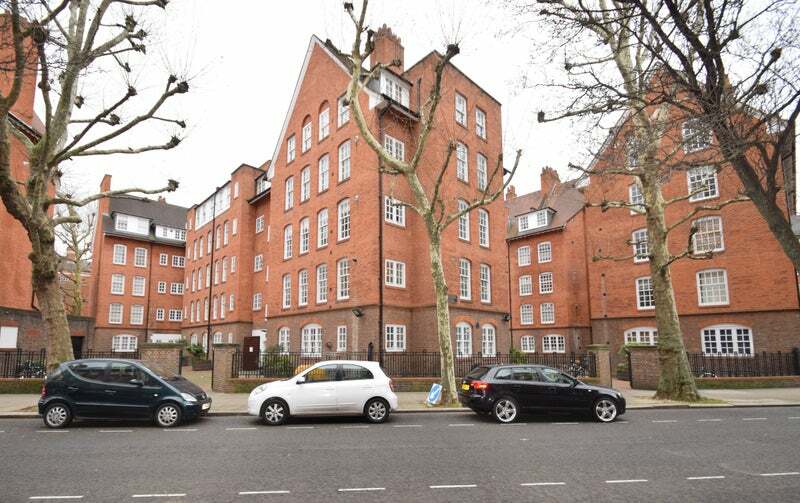 Being in Pimlico, you're only 0.5 miles from the tube station and riverboat services from the Thames are just moments away. 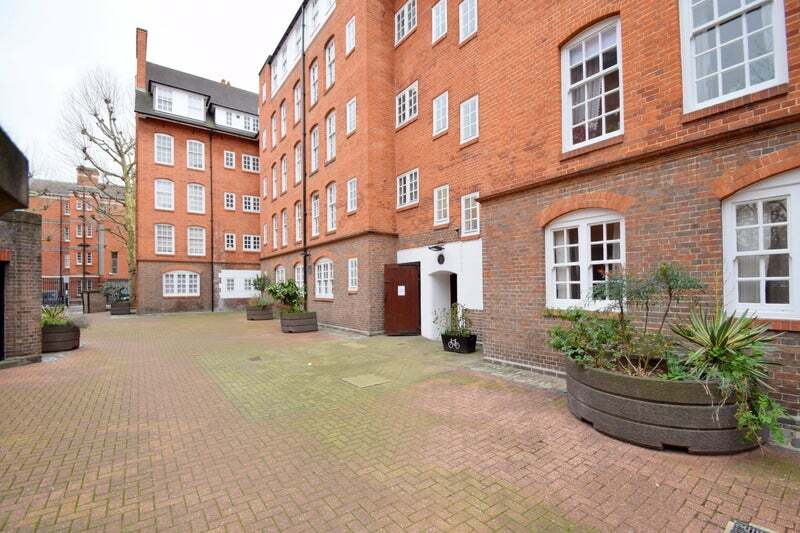 Perfect for sharers, you are surrounded by local amenities in this fantastic central location, with the River Thames just a short walk away.